Norwegian outfit Molde have called a press conference this afternoon and it is widely believed that they will use it to unveil Ole Gunnar Solskjaer as their new manager – thus ending his 14-year association with Manchester United. 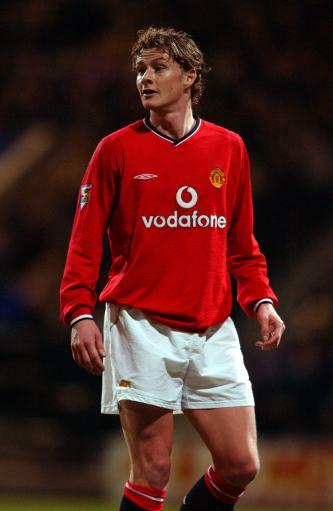 After having first joined United back in 1996, a serious knee injury forced Solskjaer into retirement in 2007. The following year Sir Alex Ferguson put him to work as the head coach of United’s reserve team. Solskjaer (who is still only 37-years-old) is known to have spurned Molde’s advances in the past, but it seems that the Tippeliga side have finally worn down their former player’s resolve, with the ‘baby-faced assassin’ now facing the task of rejuvenating a club that is currently wallowing in mid-table after finishing runners-up last season. …’clinical’ just doesn’t seem to do him justice.